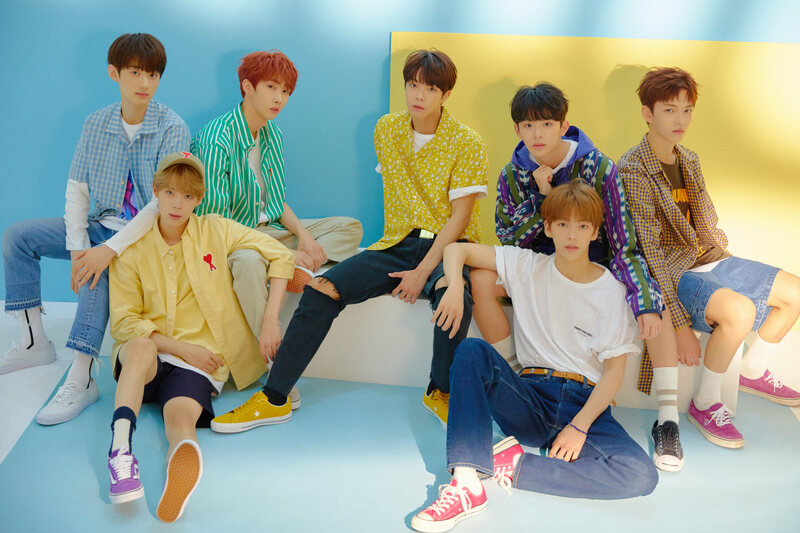 VERIVERY (베리베리) is an upcoming seven-member boy group under Jellyfish Entertainment, company of VIXX and gugudan. 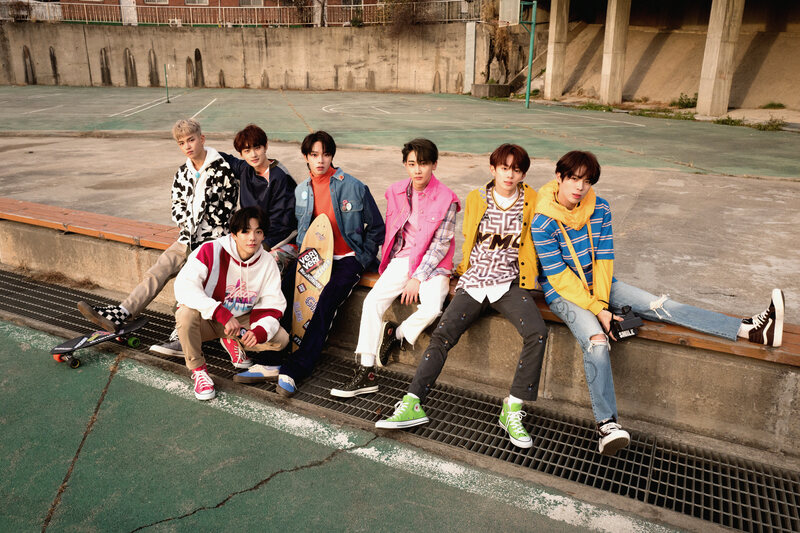 The VERIVERY members are Dongheon, Hoyoung, Minchan, Gyehyeon, Yeonho, Yongseung and Kangmin. They made their debut on January 9, 2019 with their first mini album titled VERI-US, with Ring Ring Ring as the title track. A blog by kpopalypse about k-pop related stuff. Quality K-Pop journalism and satire site. dbkpop.com hosts a database of K-Pop idols, with dedicated profile pages containing high resolution images for K-Pop Groups and K-Pop Idols, Female and Male.There are also pages listing K-Pop Music Videos, and pages for specific years: 2018 K-Pop MVs, 2017 K-Pop MVs, 2016 K-Pop MVs.